CLARION, Pa. – The Clarion County YMCA will be hosting a Scuba Discovery class on Saturday, April 20. Participants will be introduced to scuba diving and the equipment. Sessions will be held every twenty minutes from 1:00 p.m. to 4:00 p.m. on Saturday, April 20, 2019. Scott’s Scuba will introduce the equipment and give instructions to complete a dive. 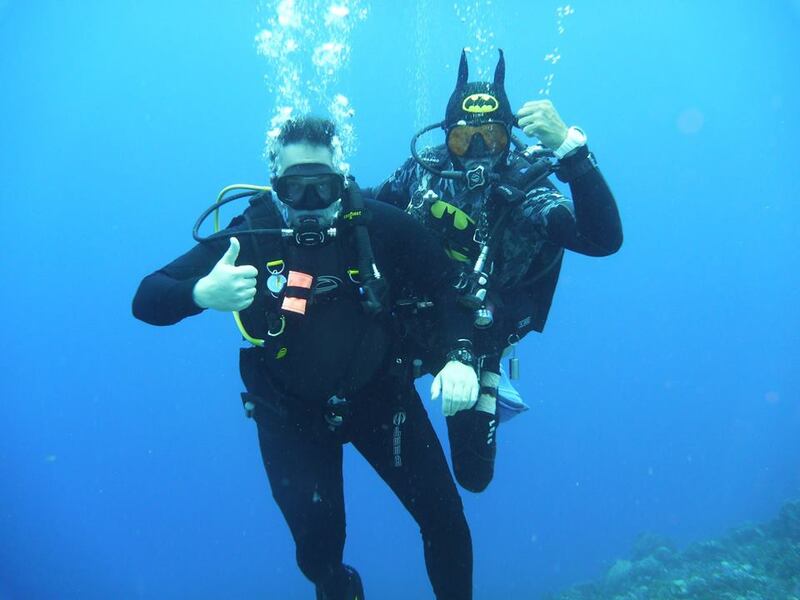 No scuba experience is necessary. All equipment is provided. Sessions last 20 minutes and include a safety talk, time under the water, and an introduction to the equipment. Indicate a time slot at registration and watch for an email confirmation. The cost to attend the class is $15.00/Members; $30.00/Non-members. Parent/Child Fee is $30.00/Members; $50.00/Non-members. The Clarion County YMCA hours are Weekdays 5:00 a.m. to 9:00 p.m.; Saturdays from 7:00 a.m. to 5:00 p.m.; and Sundays from 9:00 a.m. to 4:00 p.m. 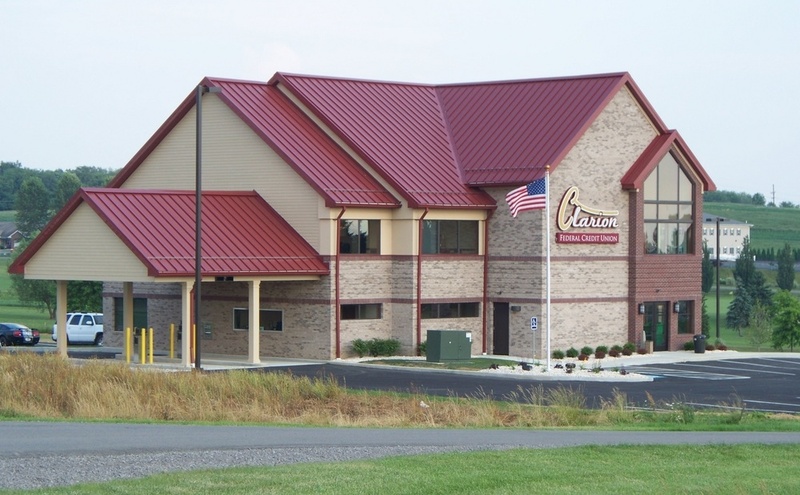 The Clarion County YMCA is a branch of the Scenic Rivers Association, which includes the Oil City YMCA, Clarion County YMCA, Younger Days Child Care and Camp Coffman.